Allison is a Manhattan based fitness instructor. Motivating and assisting people in making healthy and positive lifestyle changes is Allison’s specialty. 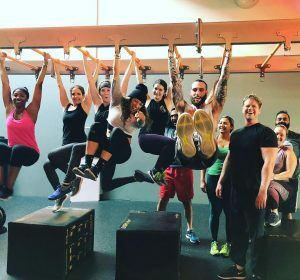 As a Personal Trainer and group fitness instructor she believes motivation and endurance come from within…but that a rockin’ playlist helps too! Allison is an AFAA Certified Personal Trainer and is Mad Dogg Athletics certified.